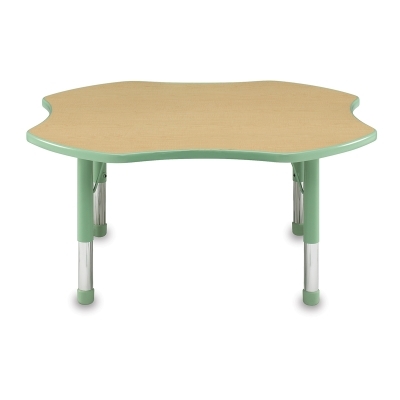 Clover Husky Activity Tables are height-adjustable and ideal for any learning environment, from pre-K to high school. 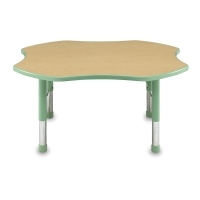 The unique clover shape of these tables encourages fun and interactive learning. Pair them with Husky Stacking Chairs.